We offer a complete batteries service from design, specification, supply, predelivery testing-charging, installation, maintenance, inspection, testing, decommissioning and certified disposal. We operate in all battery sectors including Power Stations, Industries, Hospitals, Data Centres, Telecoms, UPS-PSU, Medical and Emergency. We cover the whole of the Ireland and carry an extensive stock of batteries at all times. We have dedicated crews ready to deliver our service to you where and when you need it. We also sell directly to the public and offer the full range of Automotive, Commercial, Leisure, Agricultural, Marine, Motive and Mobility batteries from the leading brands, such as, Lucas, Zap, Varta, Exide and others. 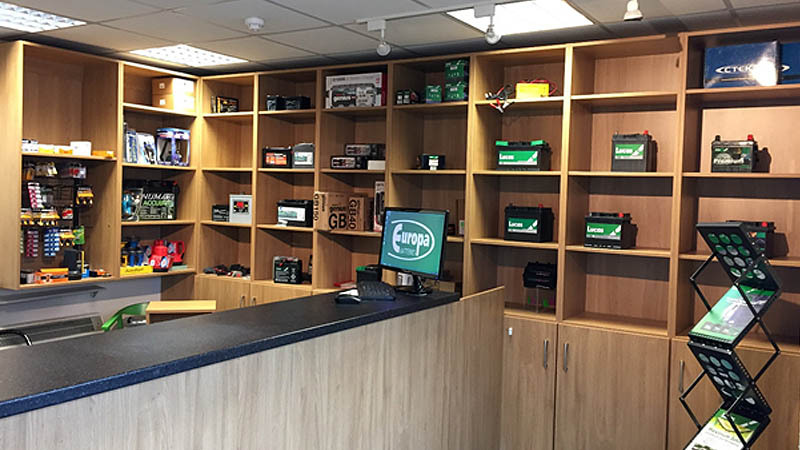 Europa Battery Distributors Ltd are an independent Irish based company based in Portlaoise. We pride ourselves on helping customers determine the most appropriate solution for their individual battery energy requirements and delivering that through quality focused customer service & support. We are very aware of all the environmental issues & laws and have spent considerable time and resource ensuring that we are fully compliant with all current legislation and registration with WEE Ireland. Europa is an established business that has been built on ethical, professional and solid business foundations. We look forward to working with you. 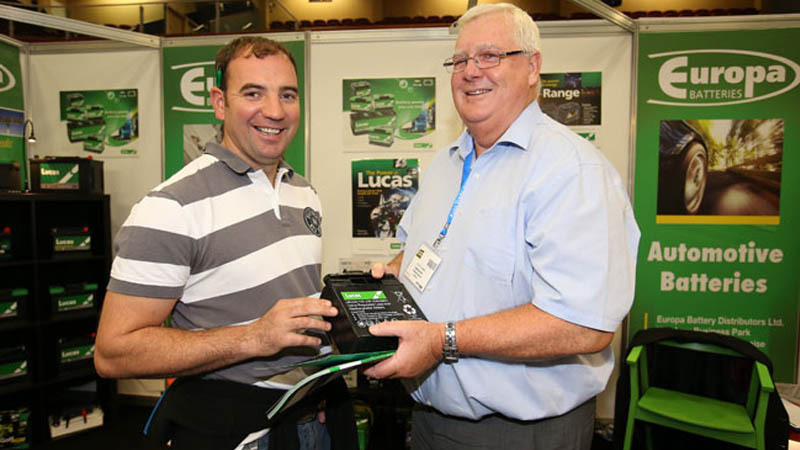 EBD Ltd has a strong customer base and is recognised as one of the leading Battery Distributors in Ireland. We are also a major supplier of stored electrical energy solutions for all major critical power applications & requirements. Standby Power solutions for Telecommunications & Data Networks, UPS Systems, Electrical Power Generation, Medical, Emergency Lighting, Data Centres, Switch Sites, Renewable Energy, Solar, Wind, Automotive. Leisure and Marine. We offer full service support from, specification through to sales, delivery, installation, maintenance, removal and disposal. EBD installation teams will deliver, build, test and commission your Battery Energy Storage System to the highest industry standards. Handover Reports with Commissioning Certificates will be submitted on completion and full Warranty is handled directly. 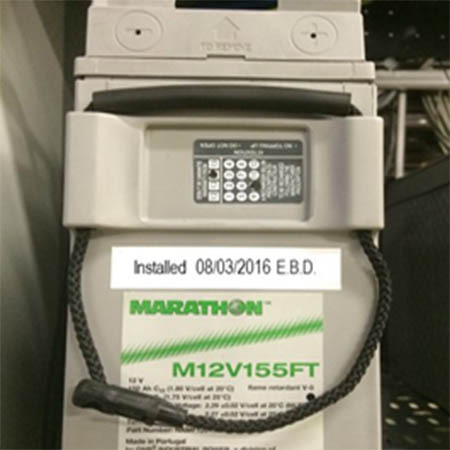 EBD can manage all your battery testing and maintenance. Our experienced service crews are available to carry out routine maintenance, battery testing and cycling. 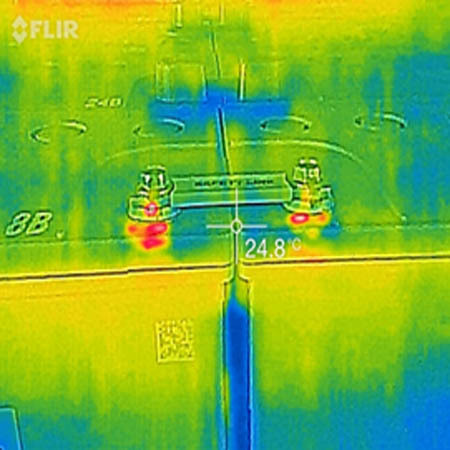 We offer Load Capacity Testing, Battery Analysis and Thermal Imaging to determine and report on the health & autonomy of your BESS. 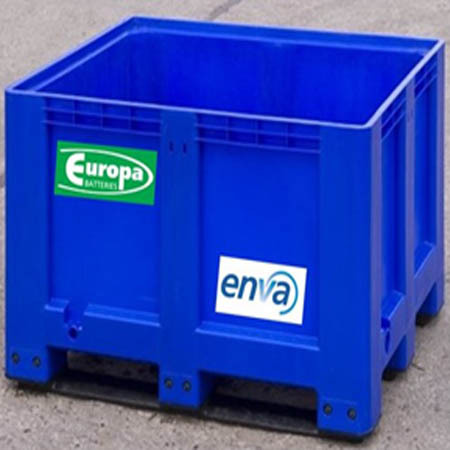 EBD are WEE registered and work directly with Recycling partners to ensure that battery removals are properly handled according to EU regulations. All waste batteries are logged and removed to waste handling facilities for certified disposal or recycling. 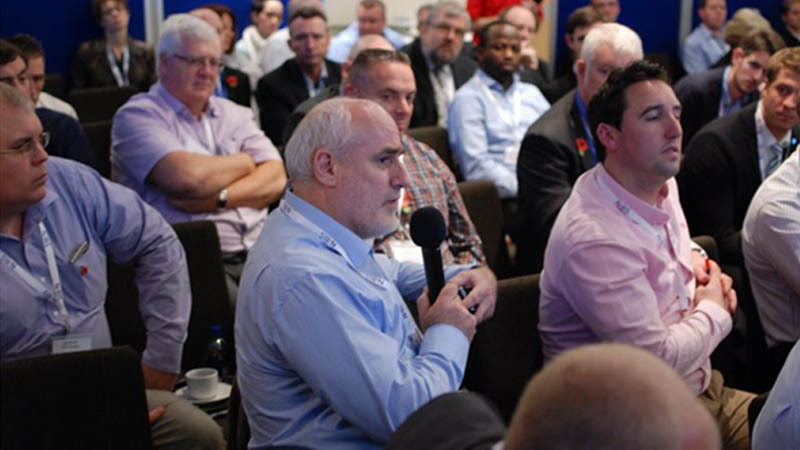 Europa Battery Distributors Ltd are an independent, Irish-based, company that pride themselves in helping customer’s determine the most appropriate solution for their individual energy requirements. Europa Battery Distributors is fully compliant with Wee regulations & is registered as a producer of batteries.